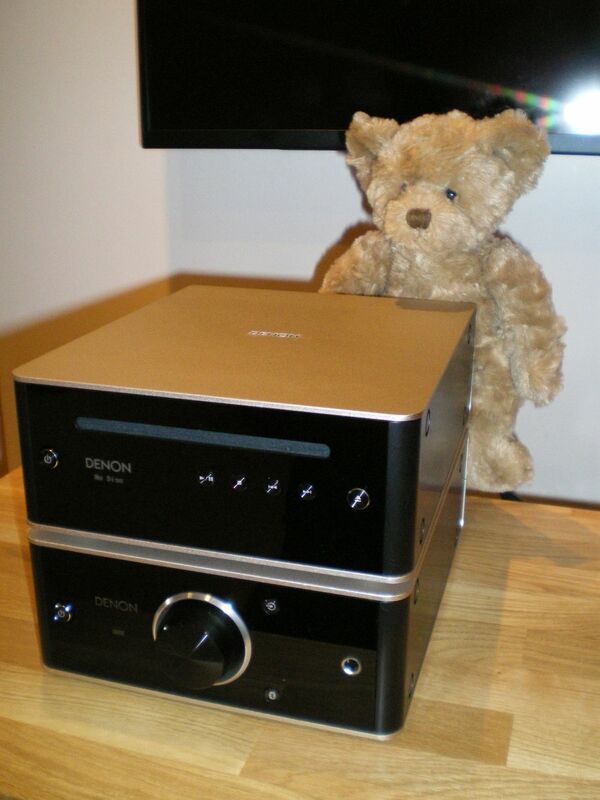 Denon DCD-50 CD / DAC and PMA-50 Amplifier Small and Beautifully Formed! We've just taken delivery of these two components at Brentwood and have to say we're mightily impressed. 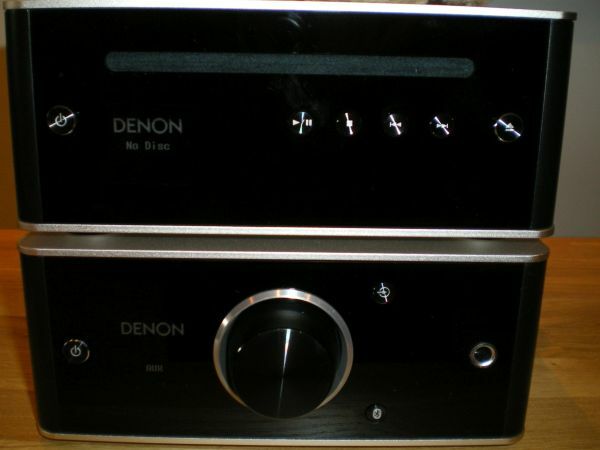 The DCD-50 CD Player has a high resolution 32 bit DAC and will play CDs as well as data discs, whilst the PMA-50 is a digital integrated amplifier with an onboard DAC a USB connection for computers and built in bluetooth. They are beautifull small components as well, equally at home on a book case, or office desk, as you can see even Boswell looks big beside them, and he is a bear of small proportions. 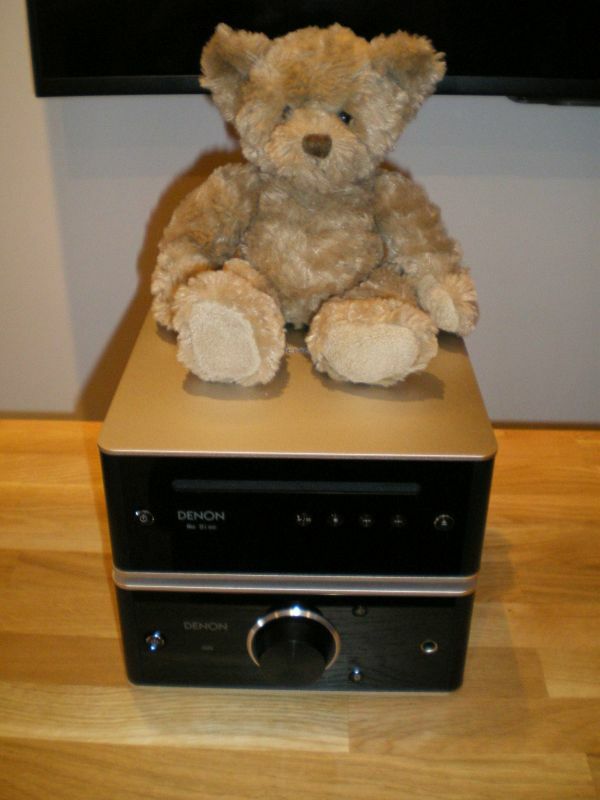 The big surprise comes when you fire them up, a big rich full bodied sound from a couple of tiny components, the amplifier will drive speakers much bigger than itself with ease, and the CD player produces a very musical performance. Oh and they can be used on their sides as well, the little OLED display flips through 90 degrees which is a very neat touch. Come in and have a listen, we think you'll be pleasantly surprised.